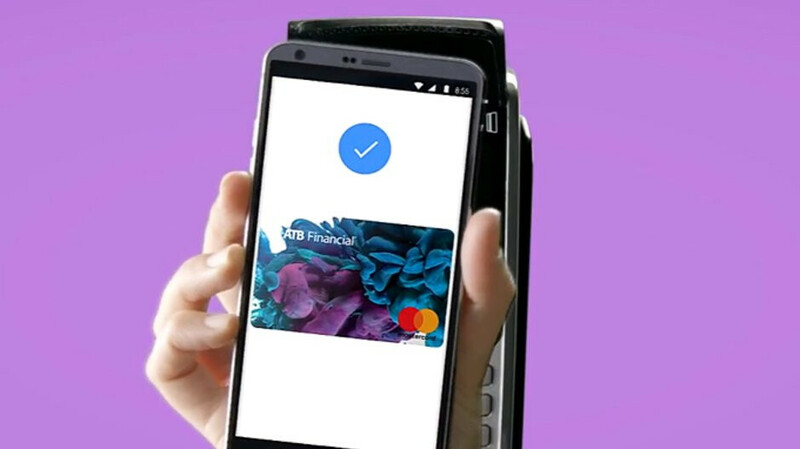 Although Google Pay's main focus continues to be the United States, the mobile payments service is already available in other parts of the world. Due to the many restrictions imposed by governments, the global expansion of Google Pay is slow and painful. However, we're now happy to report that Google Pay has just reached even more banks in Australia and Japan. For customers in Australia, Google Pay is now available at Bank of Melbourne, BankSA, St. George, and Up Money. Also, Google confirmed that it has added support for new cards at Bendigo Bank. As far as Japanese consumers go, Google Pay support has been recently added for Kyash, JACCS, and JCB cards when used at merchants using QUICPay. Still, make sure that you check Google Pay's website for the complete list of compatible cards since not all are supported.